We performed a successful emergency c-section to deliver a calf this week. Not many folks have had that experience. I posted a photo of my garden. Hens and chicks are the easiest things to grow and they multiply so you can give them as gifts. 3. 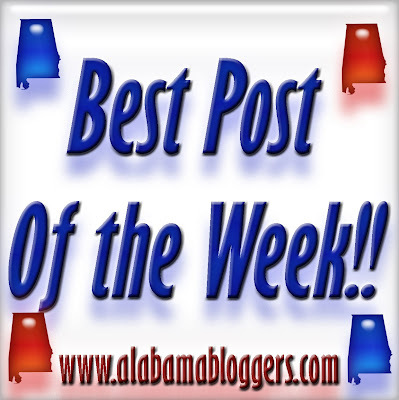 Alabama Social Media Association - Here's your chance to tell us what kind of free events to have in 2012. 4. Magic City Post - Our new all-local gift registry gives shoppers the opportunity to build a list from all Birmingham-area merchants. I posted about an opportunity my daughter had to bless tornado survivors. Check out an easy and inexpensive holiday food gift!